Ignore the habits of modern life. Unlock the gates of the wondrous nature. Try our All terrain vehicles and reach the most hidden lakes and attractive landscapes riding through the surreal areas of the highest Montenegrin mountain. Have an unforgettable adventure in canyon Nevidio. Slide down the riverbeds, experince rock climbing, dive and jump into the natural pools. Hotel SOA is offering you transfer services. Whether you need car or van from the airport to our hotel, or from our hotel to the coast or some other state, our English speaker and polite drivers will safely take you to the pointed destination. All of our cars are spacious, air-conditioned and very comfortable. We guarantee you the best service! If you are willing to experience Durmitor National Park an a unique way, Hotel SOA is offering you Jeep Tours that are oganized daily. In one of our very comfartable SUV's, enjoy the stunning views and sights around you while our English speaker staff is driving and answering all of your questions! 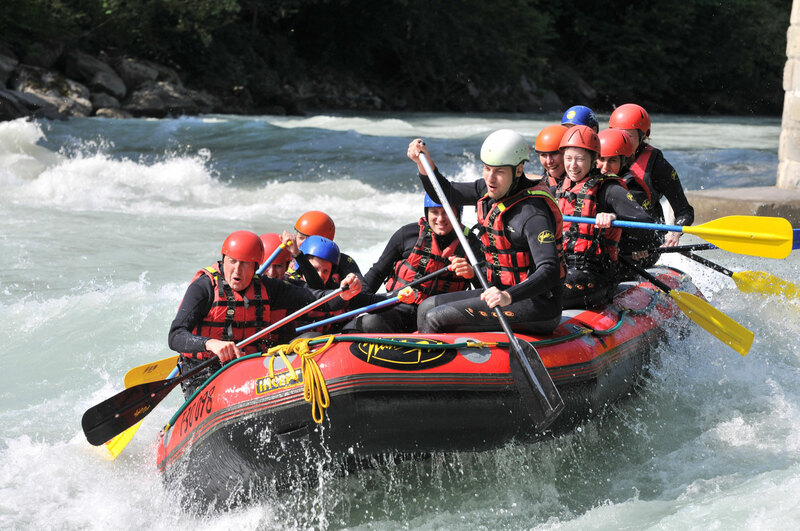 Book rafting tour with us and take a ride through the second deepest canyon in the world while enjoying the amazing sights around you. With our licenced tour guides you can safely reach peaks and enjoy views you've only seen in a post card. Rent a quality mountain bike with us and experience over 500km off road tracks in Durmitor on two wheels, on you own or with our guides. Enjoy amazing landscapes around you while riding a beautiful well trained horses..